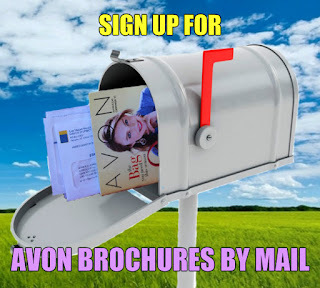 If you have not browsed through the Avon Brochure lately..you really want to request a brochure by mail. 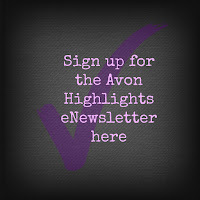 Avon has been updating the look and feel of the brochure and adding features so you get more from your brochure than just an easy place to shop. 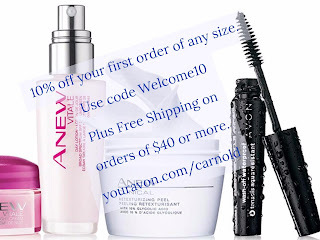 Our personal favorites to help you feel pretty and pampered, handpicked just for you. 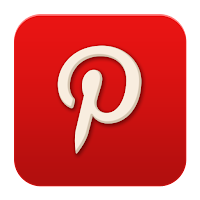 Are you a Minimalist, Perfectionist, or Artist? From the bare basics to pro palettes, what's in your bag showcases your makeup style. Skin around eyes is thinner than the rest of your face, so it's prone to show signs of aging. Want to make sure your eyes can keep your age a secret? Check out these 4 tips to keep eyes looking youthful. Can eight glasses of water a day keep skin's dryness away? Experts say no! Of course, drinking water is important, but dry skin needs a good moisturizer, too. And cooler air can make skin feel drier. Moisture Therapy has a different regimen for each dry skin condition.